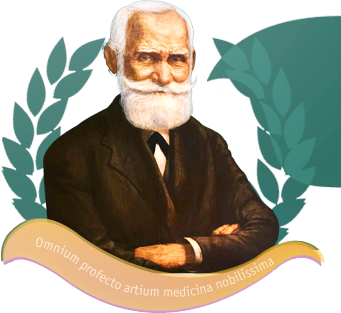 The history of Ryazan State Medical University named after academician I. P. Pavlov starts off in winter of 1931 when on December 26, 1931, on the basis of Resolution of the Presidium of the Moscow City Executive Committee and the Moscow City Council, educational complexes (university hospitals) were created at Moscow Sokolniki district hospitals and they functioned as both healthcare facilities and medical educational institutions. Later these educational complexes were converted into the 3rd and 4th Moscow Medical Institutes. In 1950, the institute had only one faculty, the Faculty of General Medicine with 100 teachers and 1,000 students. 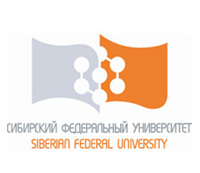 In 1960s, the university had been actively developing: the number of educational areas was growing, material and technical base was increasing, new buildings and dormitories were put into service, vivarium for the lab animals was built, and the number of the faculty members and students increased. • in 1984, Doctors and Pharmacists Improvement Faculty was created (1994 – the Faculty of Postgraduate Studies). • in 1992, the Foreign Students Office was established (today – the Faculty of Foreign Students Studies). In 1995, keeping up with the times, University opened new faculties: the Faculties of Law, Management, Philology and Ecology. In 2001, on-site and off-site (evening) training was opened at the Faculty of Dentistry. In addition, students began part-time training in the specialty 060109 “Nursing”. In 2004, there was the first admission to full-time studies in the specialty 030302 “Clinical Psychology” and since 2005 an on-site and off-site (evening) training has been developed in this specialty. 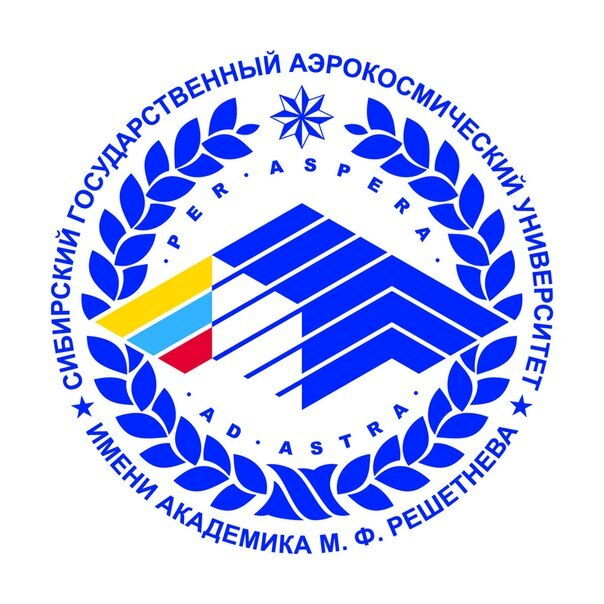 Nowadays this university is one of the leading medical universities in Russia training professionals for more than 50 countries in Europe, CIS, Asia and Africa. The university has good material base and all necessary training and research facilities. It trains medical and scientific-pedagogical personnel who meet the needs of practical healthcare and medical science. During its 60-year history of working on Ryazan land, the university had trained over 60,000 professionals in various fields. Among the university graduates there are many famous scientists and honored workers of science of Russia, such as Professor Y. B Kirillov, A. F. Belov, A. L. Hushcha, and academician of the Academy of Sciences RAMS Professor E. A. Stroyev. 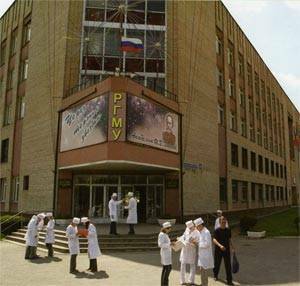 At different times, the following well-known scientists had been working at this university: the full member of the Academy of Sciences and I. P. Pavlov’s student P. K. Anokhin, S. E. Severin, E. A. Stroyev, corresponding members N. G. Klyuyeva, A. I. Kuzin, Professor I. F. Ivanitsky, G. A. Richter, G. G. Shchegolev, L. N. Karlik and many others. Today, the quality of educational and research activities of the university is guaranteed by certificates of conformity to international standards ISO 9001:2008. Just as any developing higher education institution, the university constantly strives to improve the work of its faculty members, upgrade its educational processes and carry out large-scale works aiming to improve its information system and material and technical base. 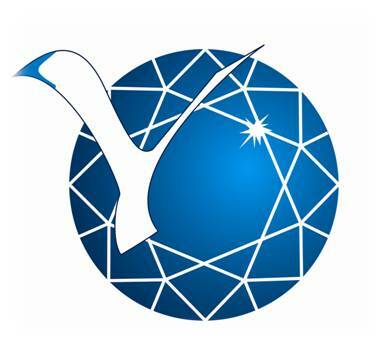 These are necessary measures for achieving the main objective of the university which is to train highly qualified specialists who are competitive on the labor market in accordance with the current and prospective individual, social and state requirements, as well as the needs of the university.